today is the last day of national wallpaper week with graham & brown. 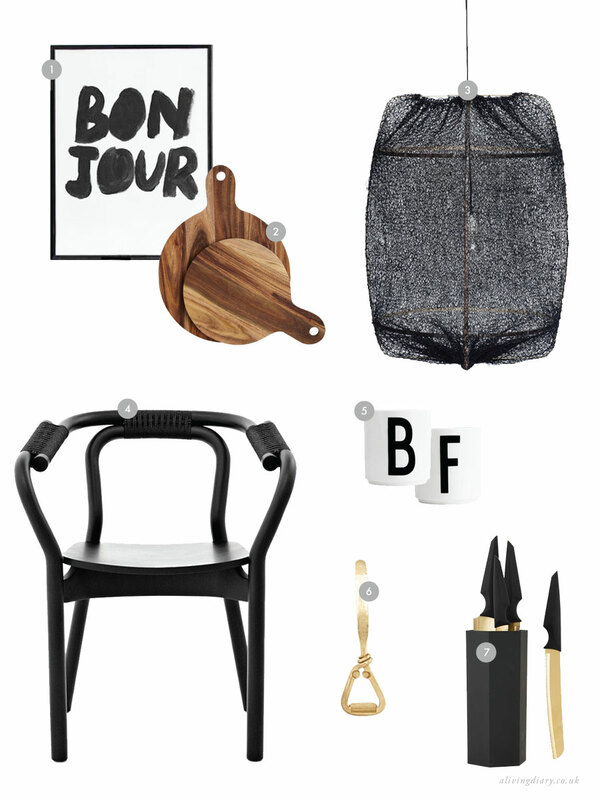 for each day of the week, graham & brown have developed ’7 feelings of wallpaper’ that focus on a theme, and sunday is social. honestly? i’m not a wallpaper person. painted walls are more my kind of thing, but i am starting to crave the atmosphere that a wallpaper creates in a room as the days are getting colder, so deciding to take part in national wallpaper week might just change my mind about it. focusing on the theme, myself and the other half don’t have a huge social itinerary on sundays. it typically consists of cat snuggles, cleaning, comfort food and a glass of gin before preparing for the week ahead. until project annex is complete, we simply don’t have the space to have friends over, so one thing we would love to eventually have is a bar area to home our (many) bottles of gin and throw a little gathering. i’ve opted for the simple texture wallpaper ‘rhapsody charcoal’ from the graham & brown superfresco easy range to channel a moody vibe. the not-quite-black finish of this wallpaper is the perfect palette for almost any interior style. 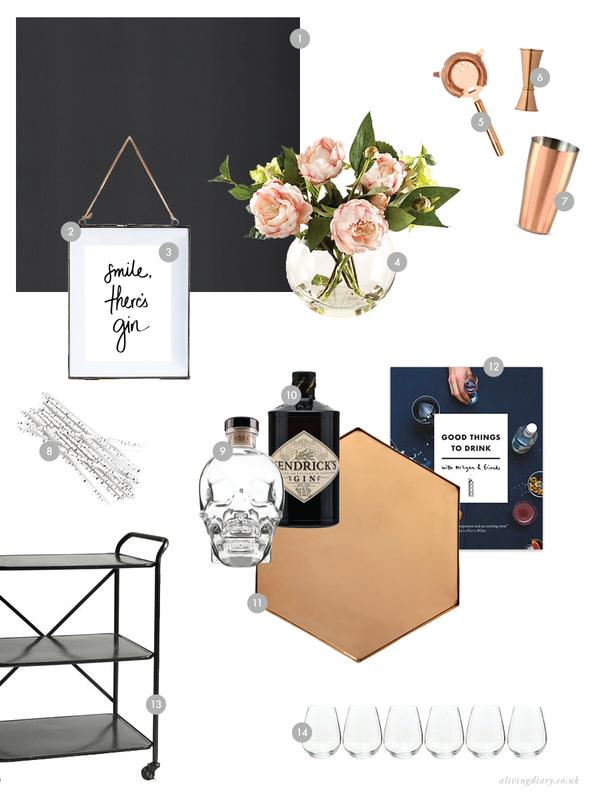 i’ve pushed for a little feminine edge by accenting with rose gold/copper barware, a playful handlettered piece of art and washed out flowers. using wood to add warmth to your home is so much easier than painting your walls a ludicrous colour that you just know you’re going to hate next year. 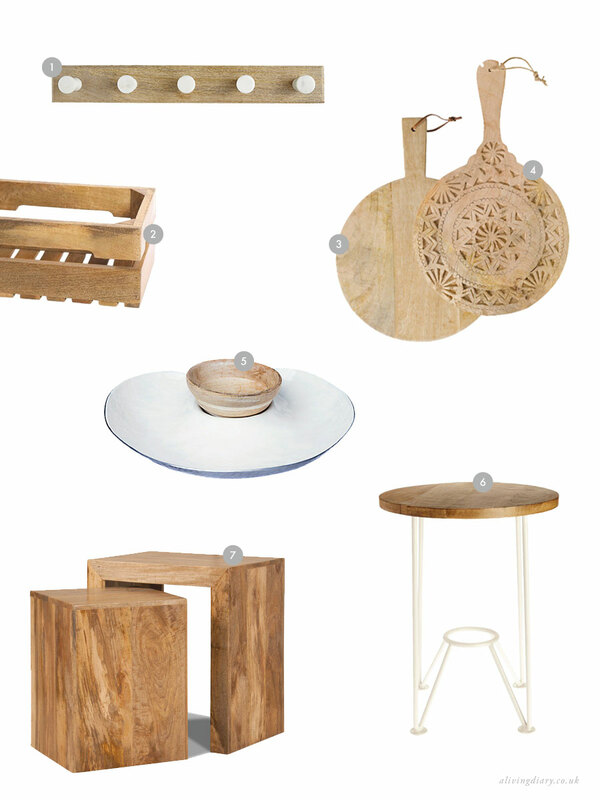 wood is naturally beautiful, timeless and fits with practically any interior style! which wood do you chose? mango wood is one of my favourites. it has soft, creamy texture when it’s been sanded down and is usually light golden in colour; but it isn’t just the appearance of this wood that has me fascinated. mango wood is becoming increasingly known as one of the more eco-friendly woods available. not surprisingly, mango wood comes from the mango fruit tree, and when the tree reaches around 20 years old it becomes less efficient at producing fruit. in the past, when the mango trees reached it’s maturity they were left to rot or were often burnt for fuel which omits excess CO2. now this wood is being used for everything, from furniture to kitchen utensils, preventing danger to animals, wildlife and reduces pollution! the wood is dense and takes to staining and waxing very easily, making it a beautiful alternative material for furniture. because of this, the use of mango wood is saving the more endangered woods such as teak from being harvested. i’ve been dreaming of a balmy summers nights, sipping on some ice cold rum, curled up and gazing into the crackling fire for months now! i couldn’t imagine a cosier way to spend an evening. sadly, the british summer is far away so it only seems fair to love and embrace these chilly spring nights and cosy up the garden! 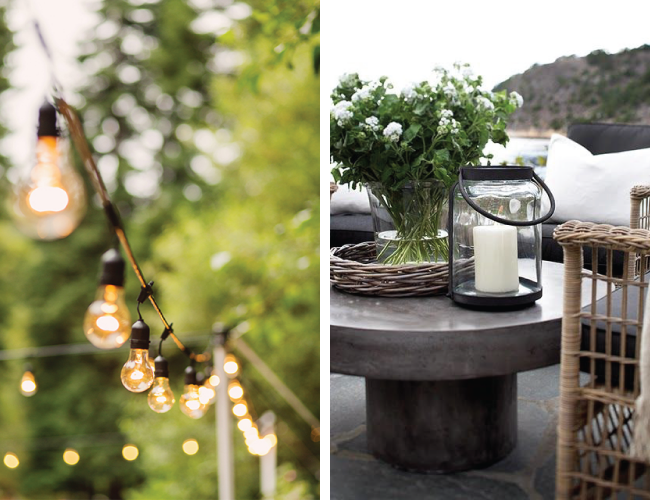 drape festoon lights from your fences to create a statement over your eating area. these solar powered lights from festive lights automatically turn themselves on when it starts getting dark, how cool is that? if you prefer something less formal, set up clusters of oversized lanterns filled with candles to create a romantic vibe. tealights inside of empty jam jars work just as great, too! what better feeling than the fabric of a hammock hugging you whilst you gently rock in the breeze? i have fallen completely in love with this elegant crochet hammock from wayfair, now i just need to find some trees! 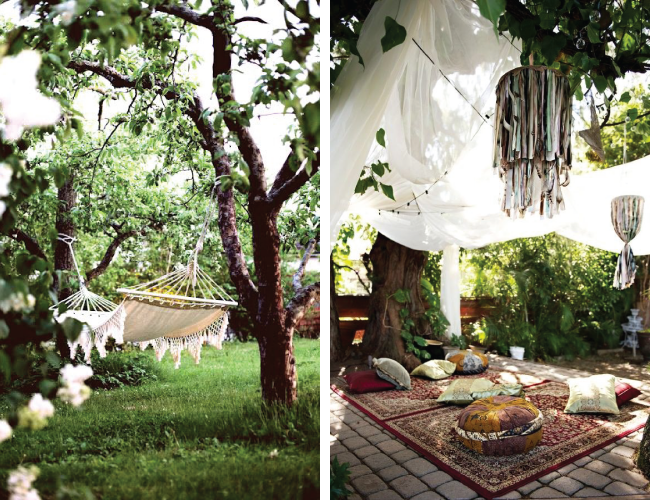 pouffes, cushions and blankets are a great alternative to clunky outdoor furniture. they’re super comfortable, easy to store and perfect for a scattering around the fire. there are no rules when it comes to plants – these little things deserve pride of place in everyones garden! mix and match different sized planters to create texture and visual interest. use plants like lavender to make for a beautiful bee jungle, alongside rosemary and thyme for a garden you can use in your cooking. 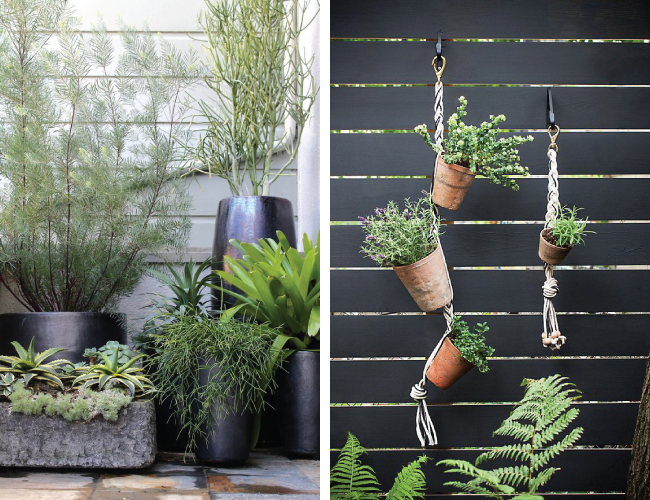 hanging plants and suspending them from your fence, walls and trees creates playful focal points at every level. using your vertical space is ideal for smaller gardens, preserving the valuable floor space.